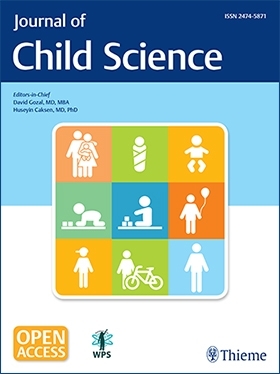 The Journal of Child Science (JCS) aims to be a world class Open Access journal, publishing the best papers from around the globe on all areas of child science. As the official publication of the World Pediatric Society, (JCS) reflects the over-arching aims of the society to apply the developments of the latest research in early diagnosis and treatments of childhood diseases, with an aim to decrease the high death ratio of children across the globe. The Journal of Pediatric Biochemistry is an English multidisciplinary peer-reviewed international journal publishing articles in the field of child biochemistry, pediatric laboratory medicine and biochemical aspects to the study of childhood diseases in body fluids, cells or tissues. 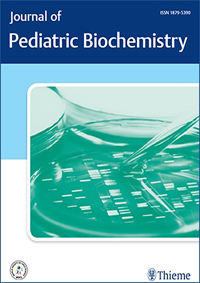 Journal of Pediatric Biochemistry provides an in-depth update on new subjects, and current comprehensive coverage of the latest techniques in biochemical diagnosis in childhood. Journal of Pediatric Biochemistry encourages submissions from all authors throughout the world. The following articles will be considered for publication: editorials, original and review articles, short report, rapid communications, letters to the editor, and book reviews. The aim of the journal is to share and disseminate knowledge between all disciplines that work in the field of child biochemistry. 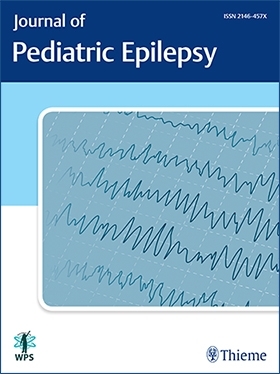 The Journal of Pediatric Epilepsy is an English multidisciplinary peer-reviewed international journal publishing articles on all topics related to epilepsy and seizure disorders, epilepsy surgery, and neuropsychology in childhood. These topics include the basic sciences related to the condition itself, the differential diagnosis, natural history and epidemiology of seizures, and the investigation and practical management of epilepsy (including drug treatment, neurosurgery and non-medical and behavioral treatments). Use of model organisms and in vitro techniques relevant to epilepsy are also acceptable. Journal of Pediatric Epilepsy provides an in-depth update on new subjects, and current comprehensive coverage of the latest techniques in the diagnosis and treatment of childhood epilepsy. Journal of Pediatric Epilepsy encourages submissions from all authors throughout the world. The following articles will be considered for publication: editorials, original and review articles, short report, rapid communications, case reports, letters to the editor, and book reviews. The aim of the journal is to share and disseminate knowledge between all disciplines that work in the field of epilepsy in childhood. The Journal of Pediatric Genetics is an English multidisciplinary peer-reviewed international journal publishing articles on all aspects of genetics in childhood and of the genetics of experimental models. These topics include clinical genetics, molecular genetics, biochemical genetics, formal genetics, neuropsychiatric genetics, behavioral genetics, community genetics, cytogenetics, hereditary or syndromic cancer genetics, genetic mapping, reproductive genetics, fetal pathology and prenatal diagnosis, multiple congenital anomaly syndromes, and molecular embryology of birth defects. 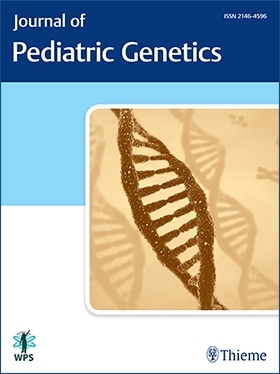 Journal of Pediatric Genetics provides an in-depth update on new subjects, and current comprehensive coverage of the latest techniques in the diagnosis of childhood genetics. Journal of Pediatric Genetics encourages submissions from all authors throughout the world. The following articles will be considered for publication: editorials, original and review articles, short report, rapid communications, case reports, letters to the editor, and book reviews. The aim of the journal is to share and disseminate knowledge between all disciplines that work in the field of pediatric genetics. The Journal of Pediatric Intensive Care is an English multidisciplinary peer-reviewed international journal publishing articles in the field of pediatric intensive care. Journal of Pediatric Intensive Care is written for the entire intensive care team: pediatric intensivist, pediatricians, neonatologists, respiratory therapists, nurses, and others who deal with pediatric patients who are followed in neonatal and pediatric intensive care units. 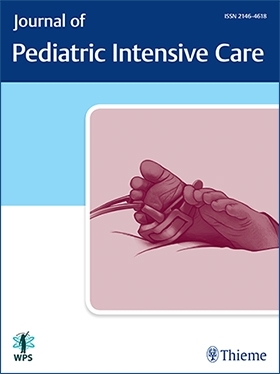 Journal of Pediatric Intensive Care provides an in-depth update on new subjects, and current comprehensive coverage of the latest techniques in intensive care in childhood. Journal of Pediatric Intensive Care encourages submissions from all authors throughout the world. The following articles will be considered for publication: editorials, original and review articles, short report, rapid communications, letters to the editor, and book reviews. The aim of the journal is to share and disseminate knowledge between all disciplines that work in the field of pediatric intensive care. The Journal of Pediatric Infectious Diseases is a peer-reviewed medical journal, publishing articles in the field of child infectious diseases. 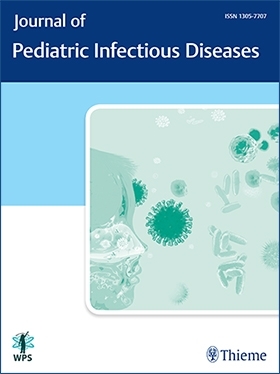 Journal of Pediatric Infectious Diseases provides an in-depth update on new subjects and current comprehensive coverage of the latest techniques in diagnosis and treatment of childhood infectious diseases. The following articles will be considered for publication: editorials, original and review articles, rapid communications, case reports, letters to the editor and book reviews. The aim of the journal is to share and disseminate knowledge between all disciplines that work in the field of pediatric infectious diseases. The Journal of Pediatric Neurology is an English multidisciplinary peer-reviewed medical journal publishing articles in the fields of child neurology, pediatric neurosurgery, pediatric neuroradiology, child psychiatry and pediatric neuroscience. Journal of Pediatric Neurology encourages submissions from all authors throughout the world. The following articles will be considered for publication: editorials, original and review articles, rapid communications, case reports, letters to the editor, and book reviews. The aim of the journal is to share and disseminate knowledge between all disciplines that work in the field of pediatric neurology. The Journal of Pediatric Neuroradiology is an English multidisciplinary peer-reviewed international journal providing a forum for the publication of papers on all topics related to child neuroradiology including diagnostic, functional and therapeutic imaging of the brain, head, neck, spine; congenital central nervous system malformations; pediatric ophthalmologic and otorhinolaryngologic imaging. 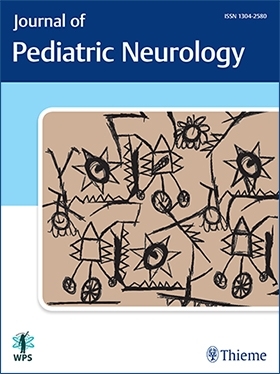 Journal of Pediatric Neuroradiology provides an in-depth update on new subjects, and current comprehensive coverage of the latest techniques in neuroradiological diagnosis and treatment in childhood. 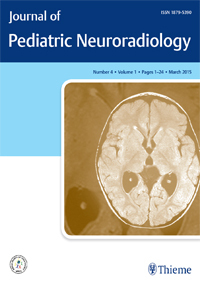 Journal of Pediatric Neuroradiology encourages submissions from all authors throughout the world. The following articles will be considered for publication: editorials, original and review articles, short report, rapid communications, case reports, letters to the editor, and book reviews. The aim of the journal is to share and disseminate knowledge between all disciplines that work in the field of child neuroradiology.